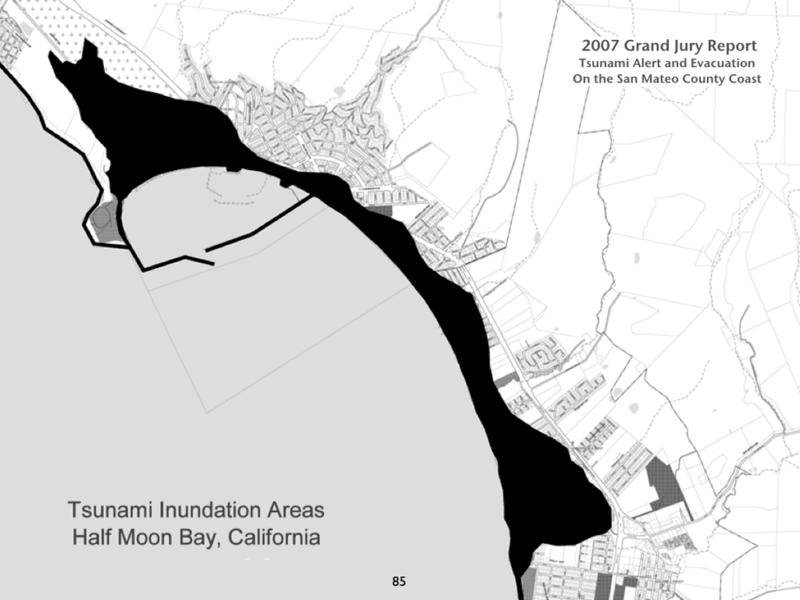 The following two committee meetings were organized by Sabrina Brennan and held at the Half Moon Bay Yacht Club. 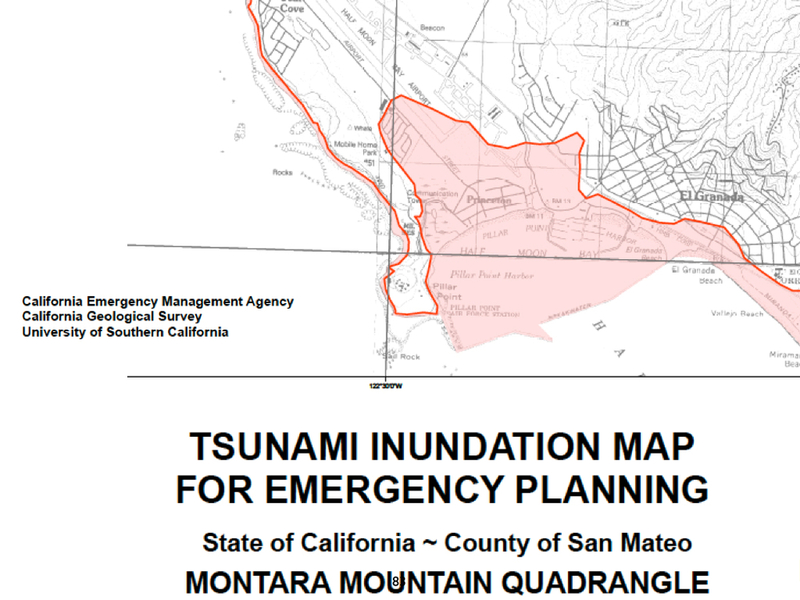 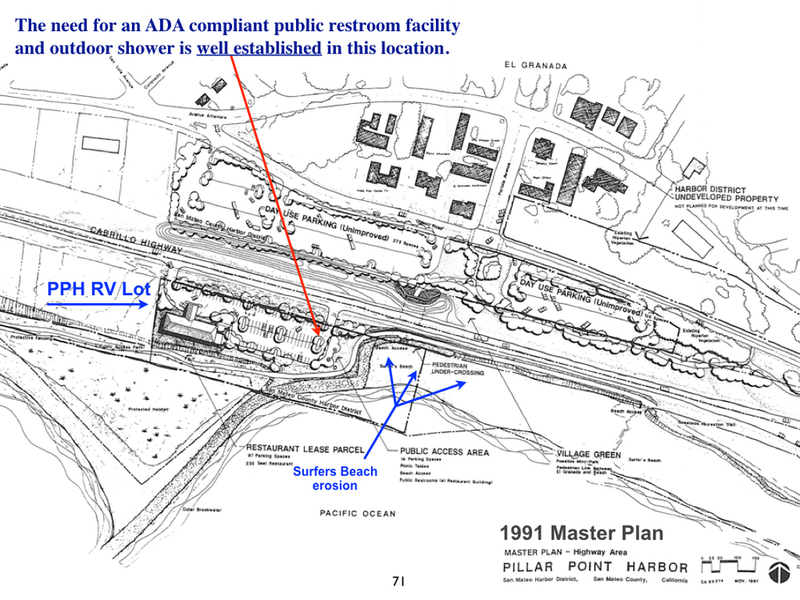 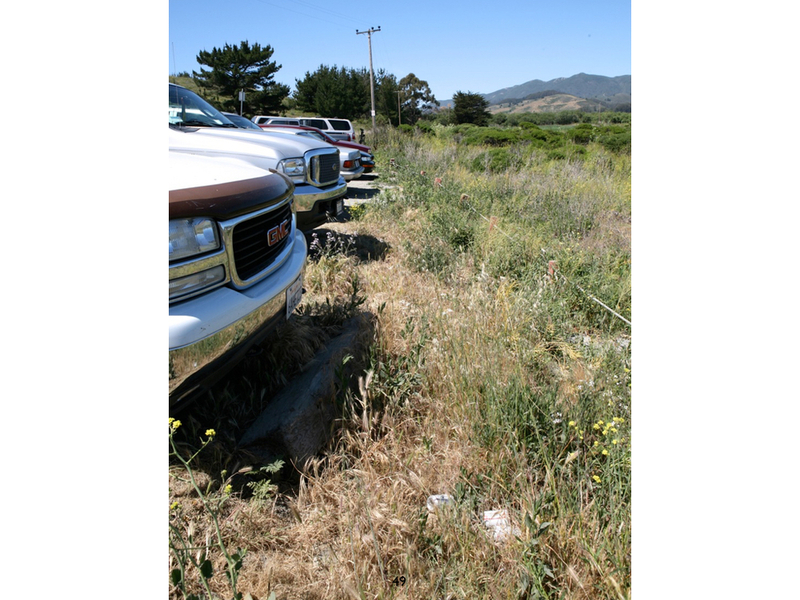 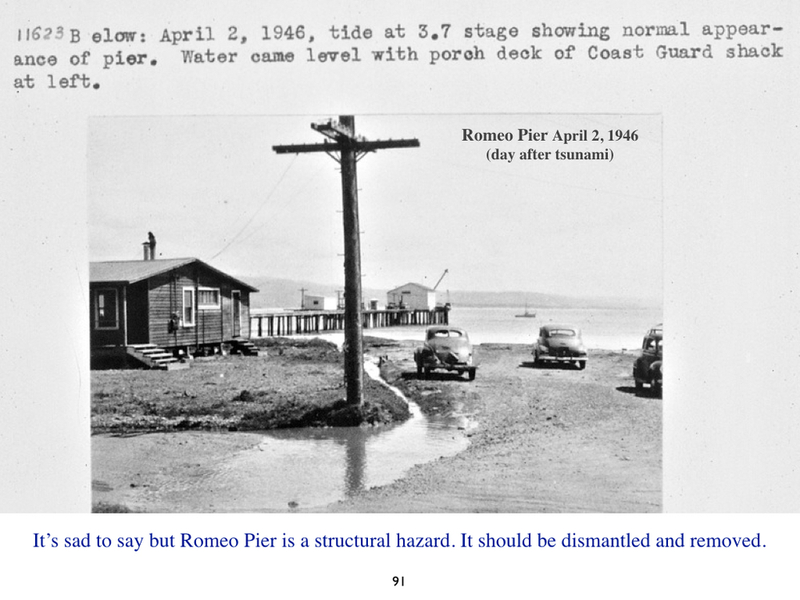 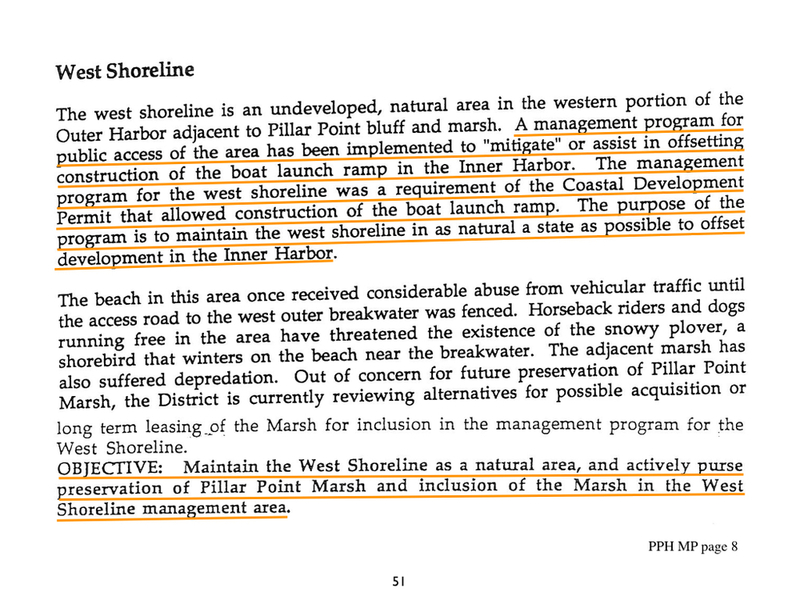 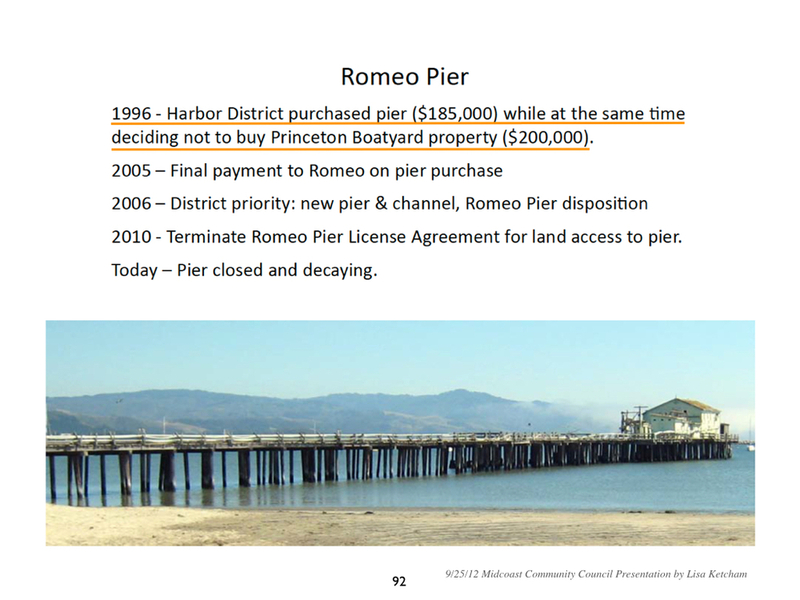 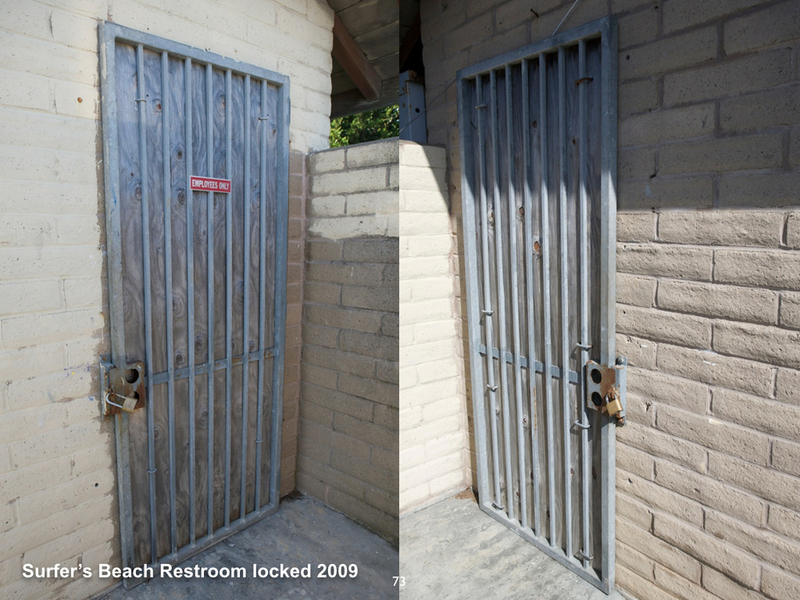 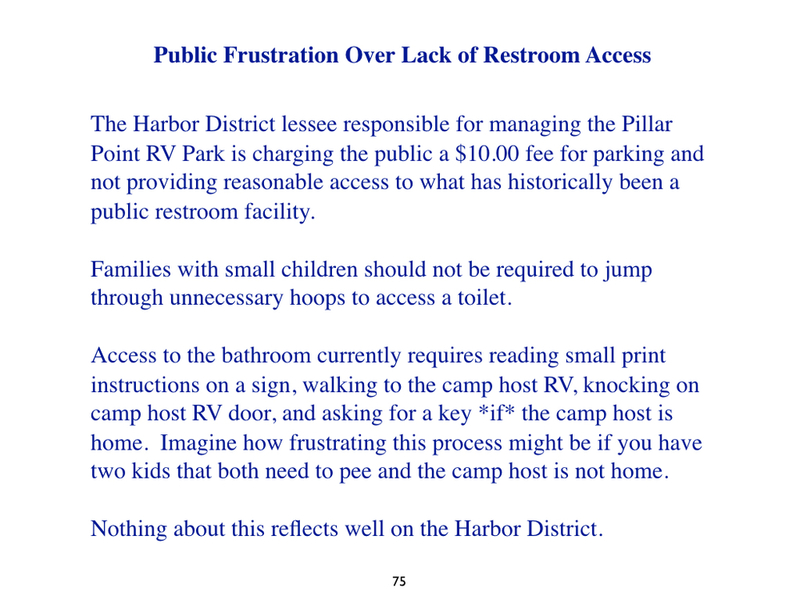 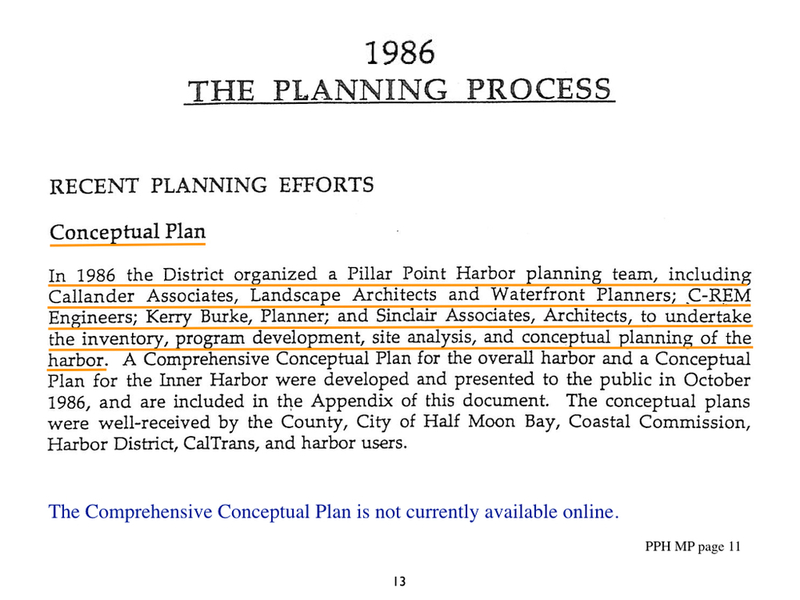 Pillar Point Harbor needs a new Master Plan! 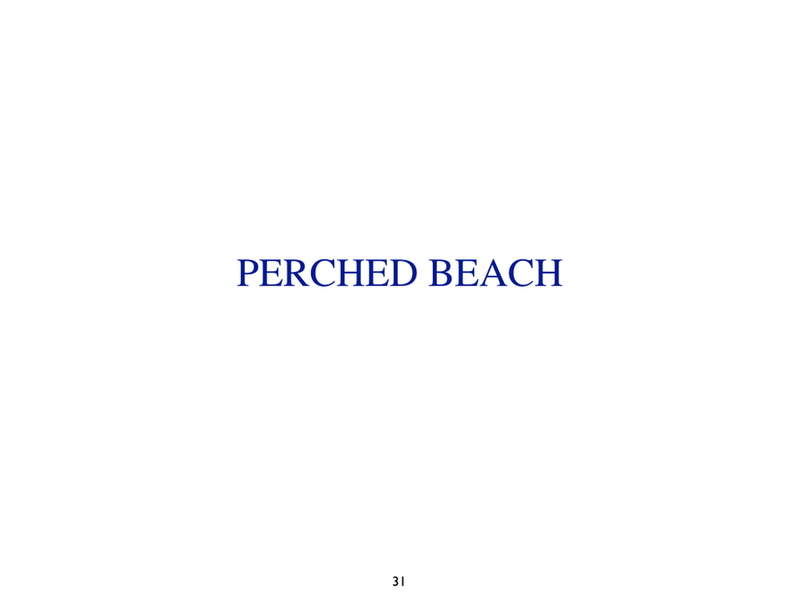 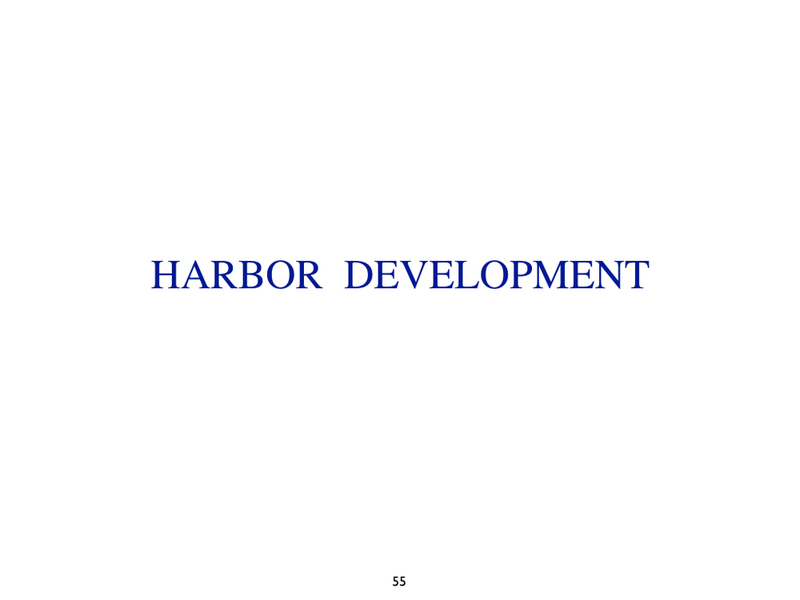 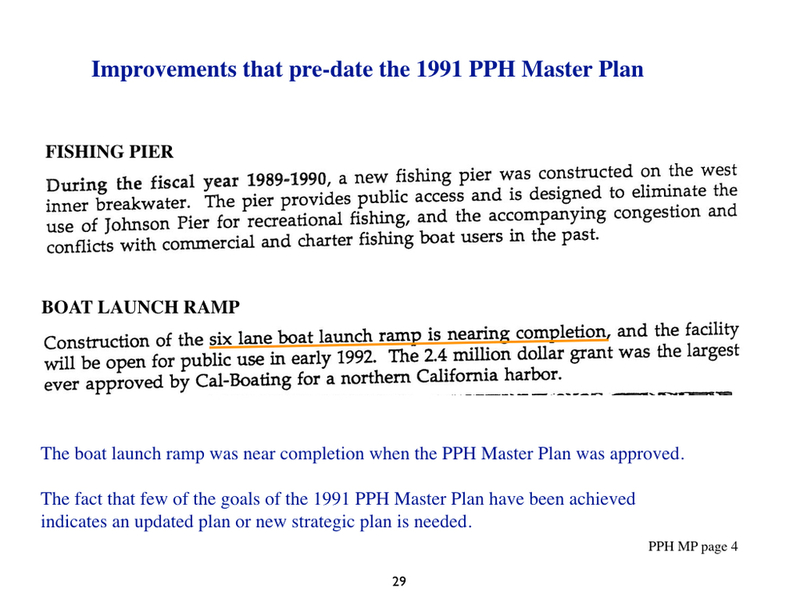 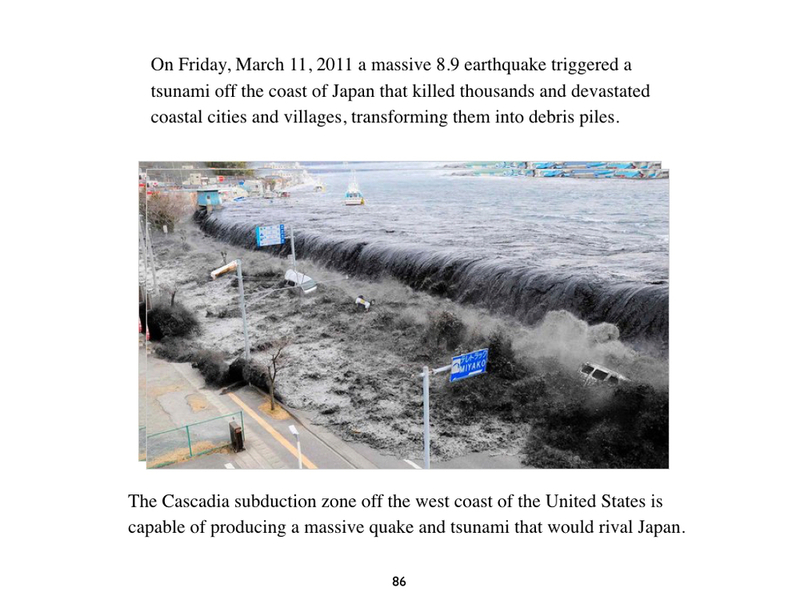 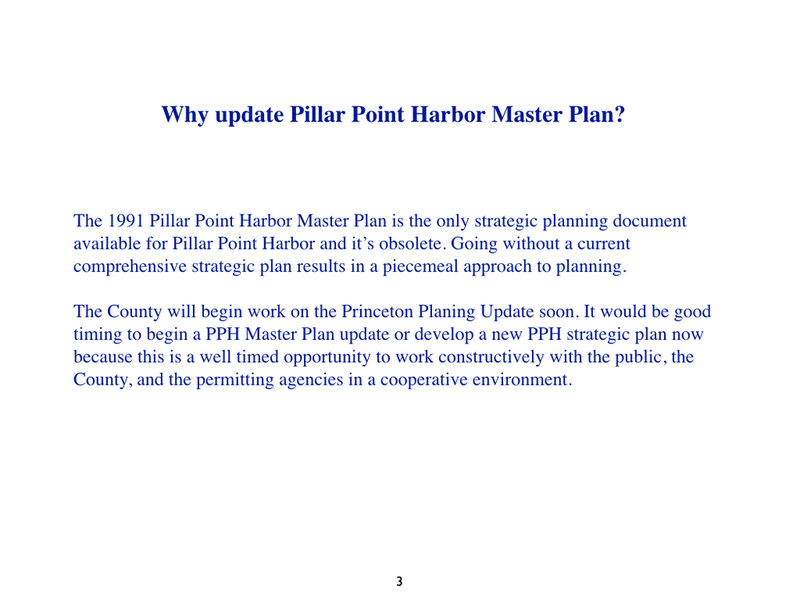 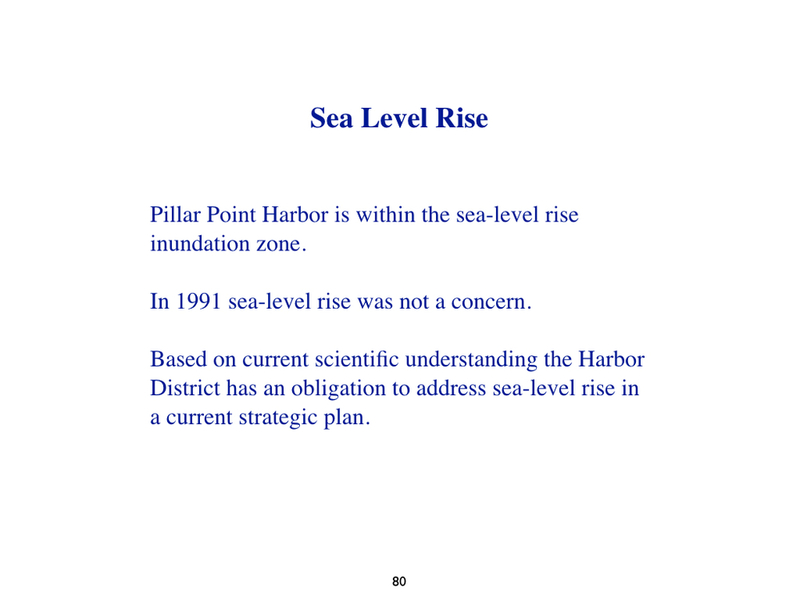 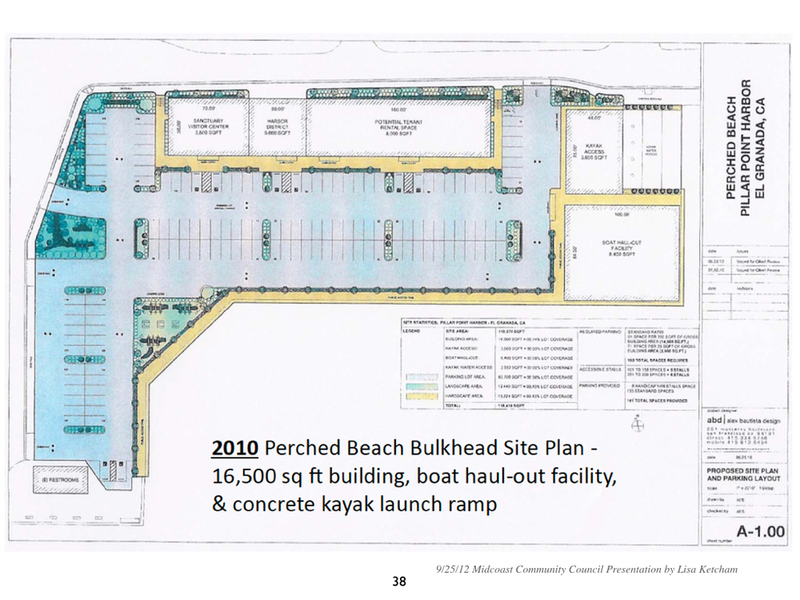 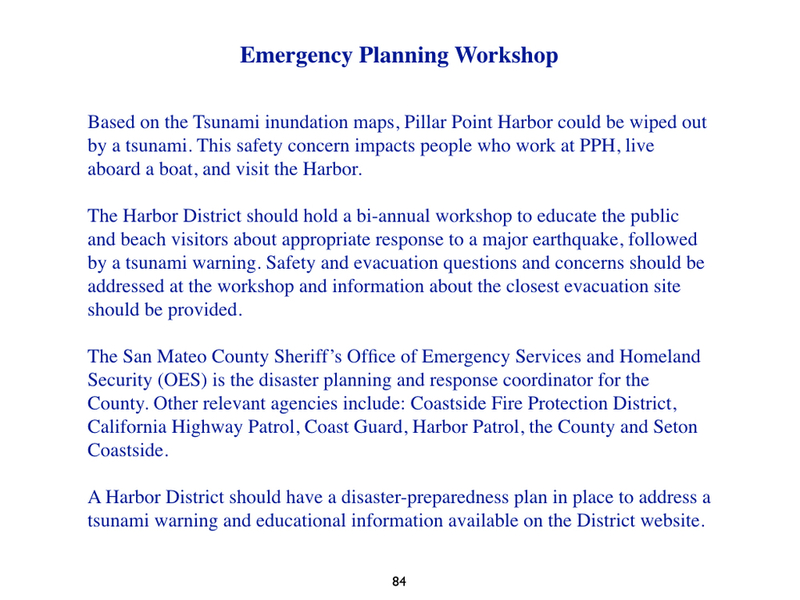 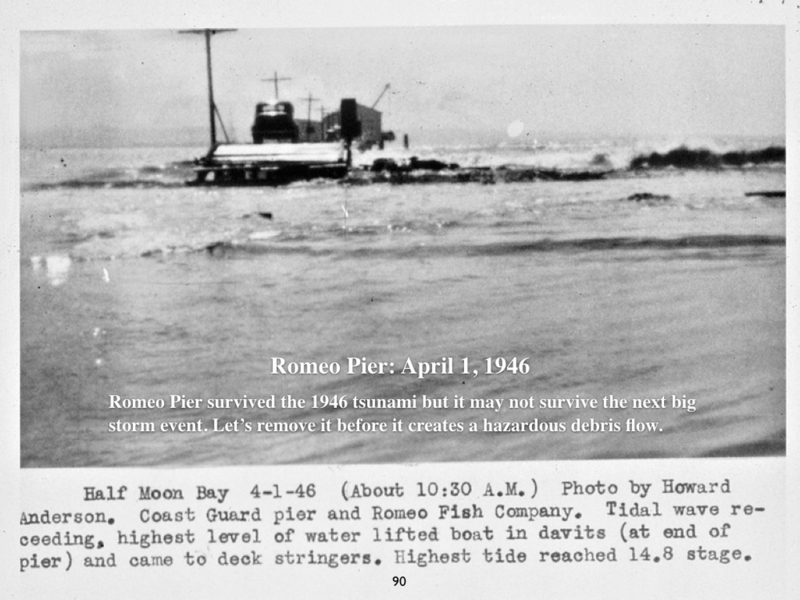 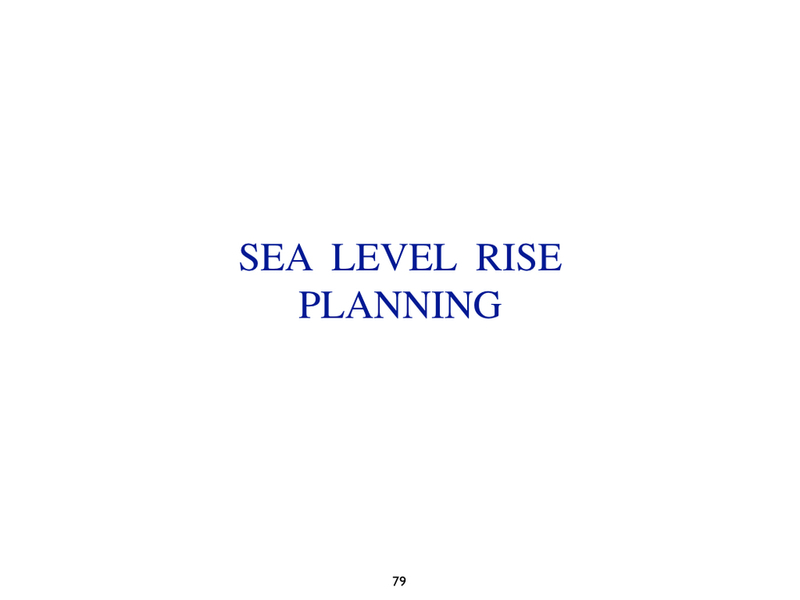 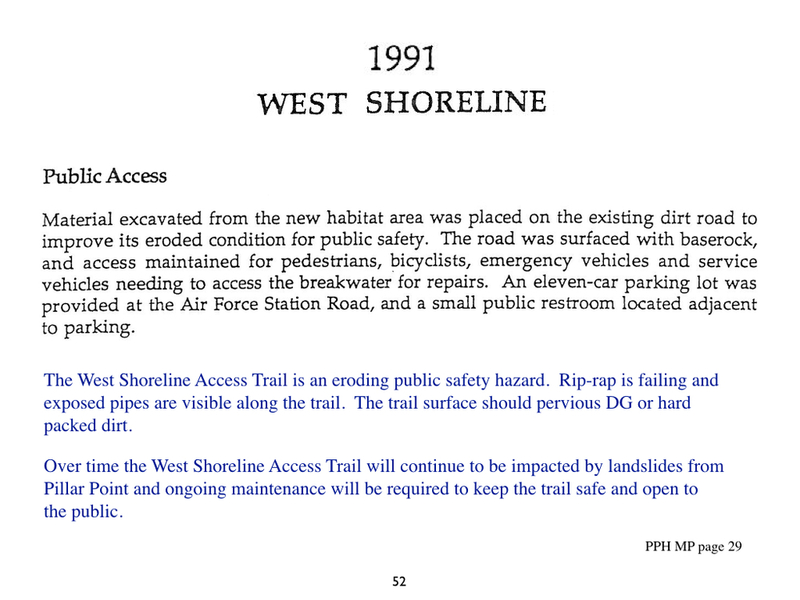 Commissioner Brennan's 94 page presentation regarding the 1991 Pillar Point Harbor Master Plan was presented to the San Mateo County Board of Harbor Commissioners at the March 6, 2013 Harbor District Strategic Planning, Finance and Priorities Workshop. 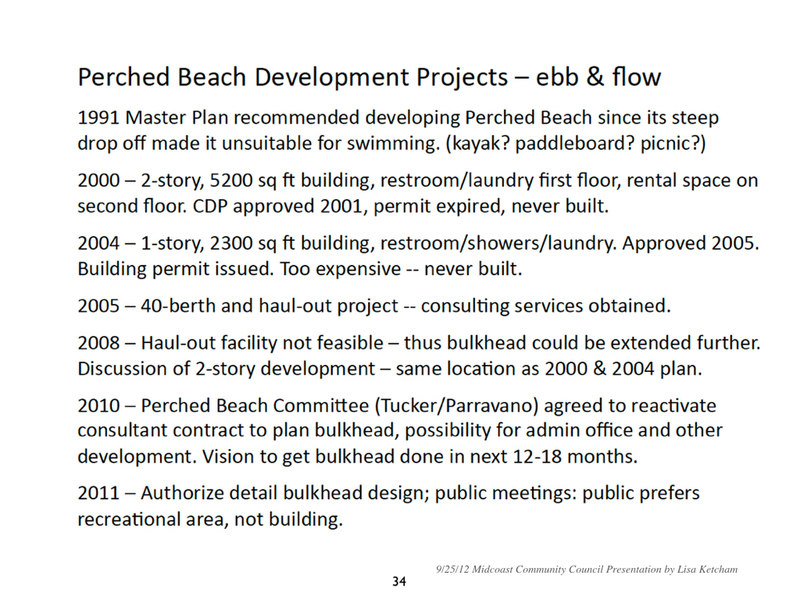 March 6, 2013 Meeting Agenda and meeting videos (part 1 & 2).